For those of us in the Northern Hemisphere, autumn has very definitely arrived once again. Now, I have to admit I'm a summer lover. Autumn in England tends to be less 'crunchy golden leaves' and more 'everything is wet and dark', two things I am not a fan of, but I know so many of you out there will be craving your favourite things about this cooler weather, and whatever your favourite aspect of autumn may be, I have the perfect book just for you. Do you love the colours of falling leaves? Check out A Study in Charlotte by Brittany Cavallaro, a modern day reimagining of Arthur Conan Doyle's classic Sherlock Holmes series. 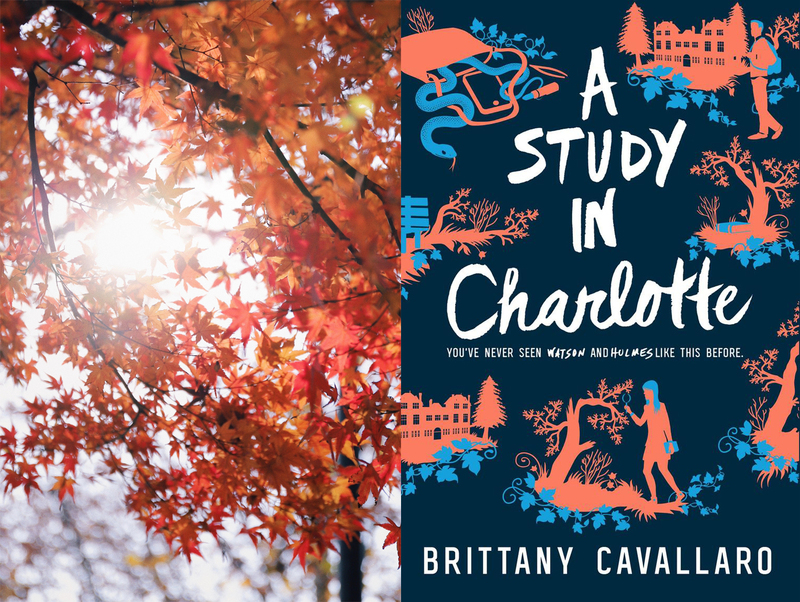 A Study in Charlotte introduces us to Charlotte Holmes and Jamie Watson, descendants of the famous detective duo, and takes place at Sherringford boarding school in Connecticut. I don't know about you but I always imagine boarding schools as surrounded by beautiful autumnal trees at the start of the school year. Plus, who doesn't love a good mystery novel when the nights get longer? 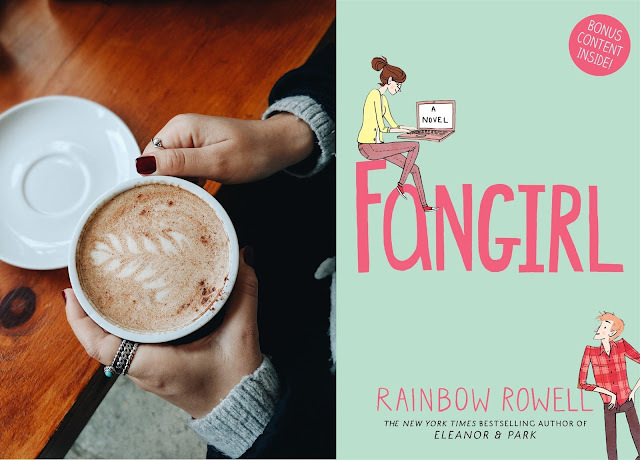 If you spend all year craving pumpkin spice lattes and cinnamon hot chocolates, then Fangirl by Rainbow Rowell is the book for you. As sweet as your favourite drink, Fangirl is the story of Cath Avery, a college freshman struggling with her twin sister's newfound independence, her worry about leaving her dad alone at home, and a professor who wants her to abandon her love of fanfiction once and for all. Then there's Levi, the charming barista Cath befriends, or rather who befriends her. Fangirl is guaranteed to make you feel as warm as one of Levi's pumpkin mocha breves. Do you spend all year staring wistfully at your extensive collection of knitwear, just waiting for the day when the temperature drops and you can finally wear your favourite jumpers again? 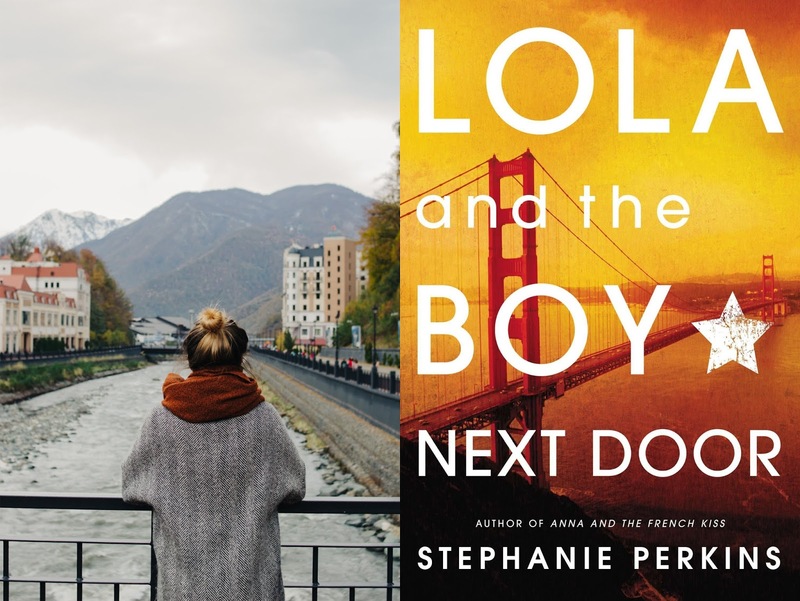 If that sounds like you then you will get along perfectly with Lola of Stephanie Perkins's Lola and the Boy Next Door. For Lola, life is all about fashion, and her clothes aren't outfits, they're costumes. From shoes to wigs, Lola knows the perfect costume for every occasion, even seeing her old neighbours Cricket and Calliope for the first time in years, although maybe not for admitting the old feelings she still has for Cricket. 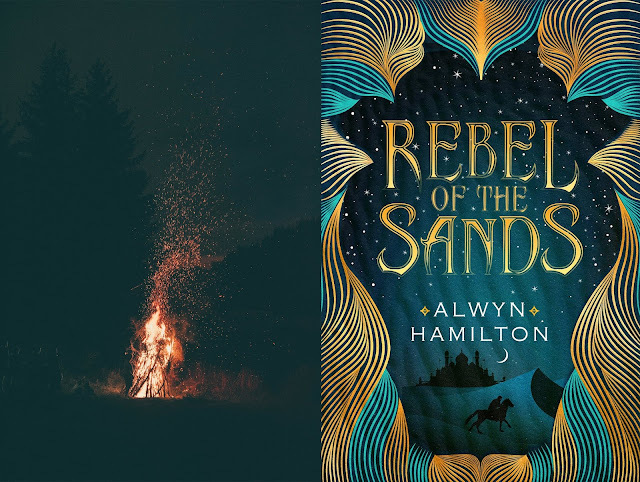 If you love keeping warm by a bonfire and the fizz and pop of fireworks on Guy Fawkes Night, I recommend Rebel of the Sands by Alwyn Hamilton, a story full of magic and gunpowder and as explosive as any firework. Rebel of the Sands is the story of Amani Al'Hiza, a gifted gunslinger dying to get out of her old fashioned desert town, but not quite expecting the romance, rebellion, and real magic that await her when she finally does, aided by the mysterious Jin, a fellow sharpshooter with something to hide. This is a fast-paced, exciting read, and you'll be thankful for the long nights of autumn giving you more time to stay up late reading it. Finally, Halloween. If spooky skeleton and ghoulish ghosts make Halloween your favourite thing about autumn then you're bound to love The Graces by Laure Eve. 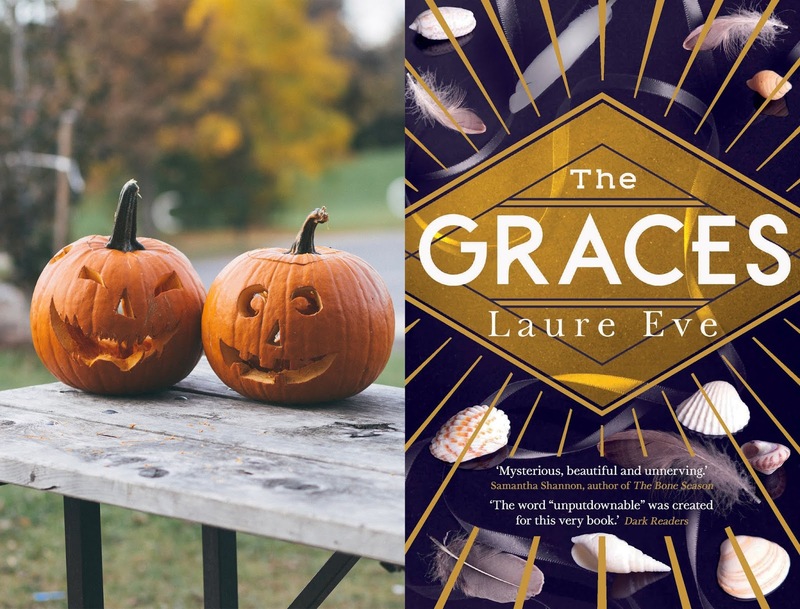 The Graces is a deliciously sinister story of magic, mystery, and obsession. River knows everyone in her small town believes the Graces are witches, and she's as interested in their secretive family as anyone else, but she's determined to be different to everyone else. River wants to find out the truth for herself, to befriend the Graces and find out if they really are as dangerous as everyone thinks, but no one can prepare for the results of River entering the Graces' world. I put off reading this series because I didn't know any of the characters, which I know is bad of me. Instead, I skipped over them and went straight to the Trials of Apollo series because hey I know Apollo. Turns out the books lead on more than I realised and unfortunately, I actually got a fair few spoilers to the Heroes of Olympus series by reading it first. Therefore as soon as I finished the first Apollo book I went straight back to the Heroes of Olympus series starting with The Lost Hero, and now The Son of Neptune. Hazel is supposed to be dead. When she lived before, she didn't do a very good job of it. Sure, she was an obedient daughter, even when her mother was possessed by greed. But that was the problem. Frank is a klutz. His grandmother says he is descended from heroes and can be anything he wants to be, but he doesn't see it. He doesn't even know who his father is. Can I just say, yay for the return of Percy! After reading the first book in the series 'The Lost Hero' that had mostly all new characters it was sort of a breather returning to Percy's point of view. Almost like returning home after a day of work. Reliable Percy, and by reliable I mean reliable of getting himself into trouble! However, the first quarter of this book is basically the same as The Lost Hero, because Jason and Percy have gone through the same thing - memory loss and introduced to a new camp. It was easy to read but it did feel a little repetitive. The only difference was unlike The Lost Hero where the main trio were the new people, in The Son of Neptune everyone other than Percy were new characters to learn. Not only that, you now had to learn all the Roman variants of the Gods, which luckily I was planning on doing at some point with my little Greek God obsession so I welcomed. Once you got over that though it was a good read. Full of challenges and monsters as usual. Something I have noticed, and I'm not sure if it's just because I'm more aware of them now as I was when I read the first series, but it seems there are more nods to the better-known myths than there was in the Percy Jackson series. 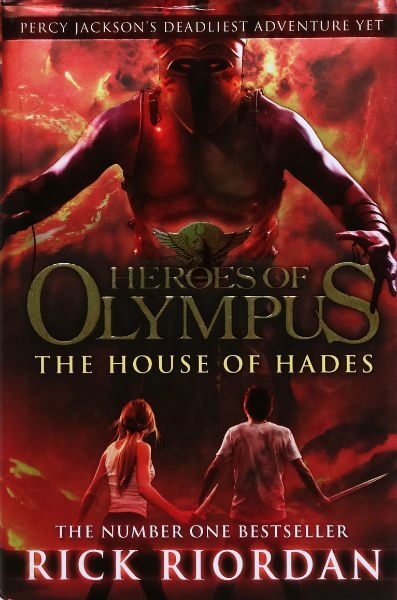 The PJ series tended to have one main myth that their quest was surrounded by, but in The Heroes of Olympus series there are more little myths they discover on the way as well as the main quest. In an attempt at accountability, I thought I'd share some of the books that I am hoping to read next month. September has been a bit of a whirlwind for me and I feel like my reading has suffered as a result so I'm hoping to break that slump over the last week of the month and into October. I don't like to know too much about a book before I go into it so I haven't gone out of my way to look up summaries. That means that I also haven't included them here but hopefully you can forgive me for that! I'm currently taking part in a blog hop that encourages book bloggers to read in a new genre for them. I chose Wilde Like Me but I haven't yet had the chance to pick it up. Hopefully that will change soon! The nights are getting darker and that means that my reading choices will be too! This looks like a deliciously gothic read that will be perfect for the chilly Autumn nights. I was beyond excited and intrigued to receive a review copy of this recently so I think it is finally time to pick this book up. I've heard very good things about this one! I've also seen nothing but good reviews for this book. It's been sat on my shelf for ages so I am going to make it a priority in October. Somehow, I have two copies of this and haven't opened either of them. Before you tell me off for this, be reassured that I have every intention of picking one of them soon. Let's see how I get on shall we? Another month, another BB book club pick... or should we say picks? 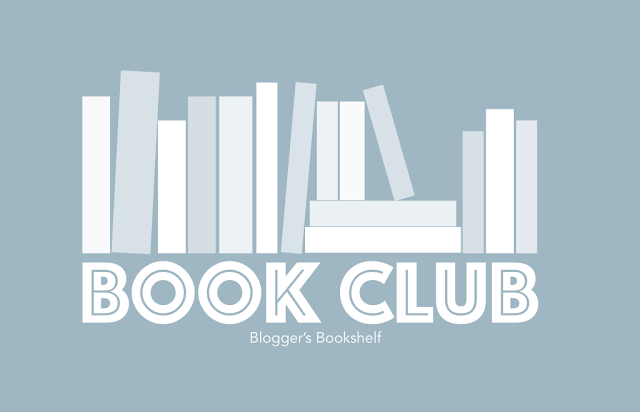 In celebration of Blogger's Bookshelf turning six later this month we have something a little special for October's book club; not one, but two amazing books for you to choose from! 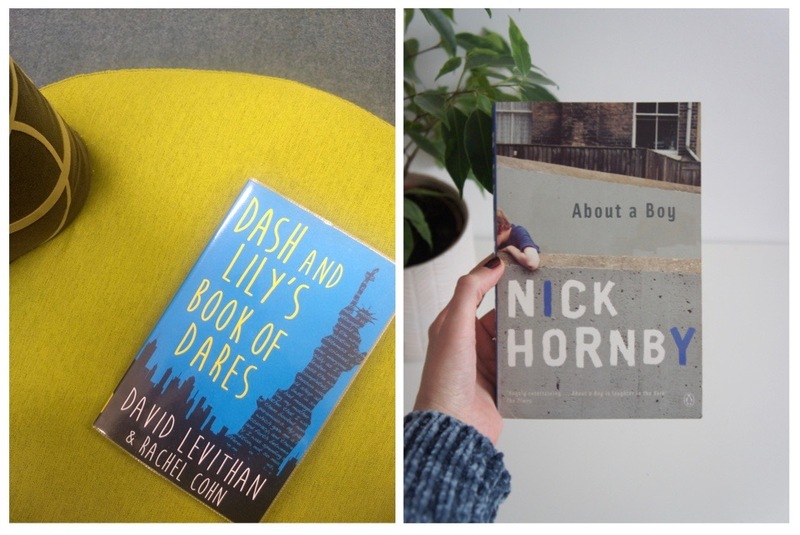 We've come a long way in the last six years but we couldn't resist revisiting the very first reviews we ever published here on the blog; Dash & Lily's Book Of Dares (David Levithan & Rachel Cohn) and About A Boy (Nick Hornby). This month we're inviting you to join us in reading (or re-reading) one or both of these titles which helped us launch our book blog. 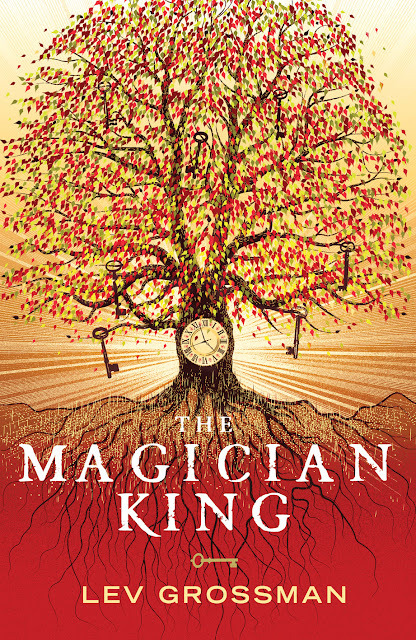 The first ever review shared on Blogger's Bookshelf was Ria's take on this YA favourite. Although the book may have had a little cover update since then it's still a hugely popular title and the one that Ria said made her really want to start a book blog! "At thirty-six, [Will]'s as hip as a teenager. He's single, child-free, goes to the right clubs and knows which trainers to wear. He's also found a great way to score with women: attend single parents' groups full of available (and grateful) mothers, all hoping to meet a Nice Guy. 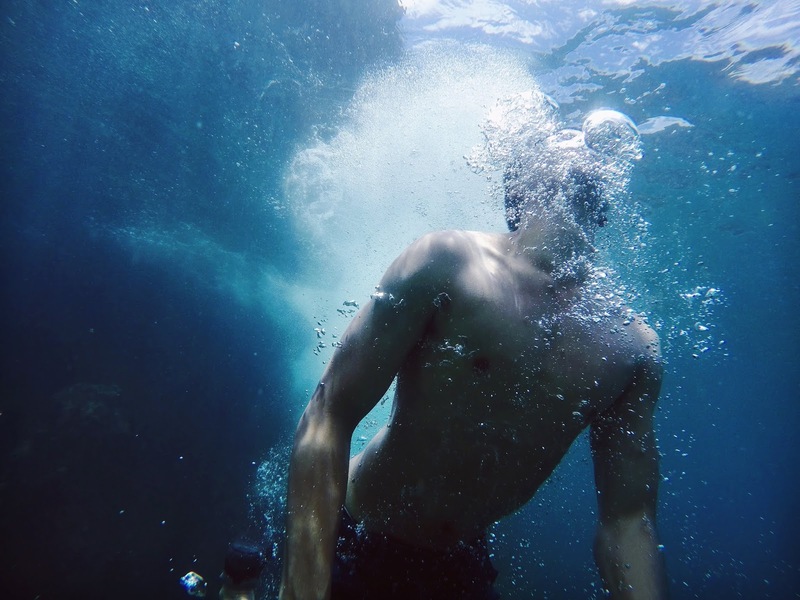 Our second review was written by Erin who, as a fan of the 2002 film adaptation, decided to finally pick up a copy of About A Boy and see how the two differed. Spoiler alert; she loved it! If you would like to help us celebrate turning six you can join in by reading either, or even both, of these titles. You can complete our usual Google form, share your photos and mini reviews on Instagram using #bookshelfbookclub or send us a tweet. Please make sure you share your thoughts with us by 19th October so that they can be featured in the next roundup. The only things which the mind cannot examine are memories of the future. On cold mornings, that first white cloud of escaping breath is proof that we are living. It is not true that everything is coloured by time and suffering. It is not true that they bring everything to ruin. Thank you to everyone who read along with us this month! If you would like to get involved with next month's BB Book Club check back here for our very special October selection. 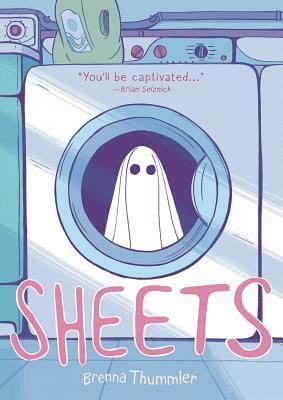 These two short stories by Rainbow Rowell are not only super sweet, but they are super short so they're perfect for those days when you have limited time but still want to read something. Midnights is the story of Margaret 'Mags' and her annual outing to the New Years Eve party thrown by one of the girls at school. We first meet Mags standing outside the house, not wanting to be in there on the stroke of midnight...but then Rowell flashes back to the first NYE party Mags attended a few years back where she met Noel for the first time. From there, the story jumps forward one year at a time, at the same party, with the same kids, with the same countdown, until we reach present time outside the house again. This is such a sweet story, and I really enjoyed how the it was written on the same day each year. Mags and Noel's friendship is brilliant, with their various quirks and reactions, and I could definitely see them being the protagonists of a longer story. Kindred Spirits also takes place around midnight (surprise surprise, given the title of this collection), but this time the story is about Elena, a hard-core Star Wars fan who has her mind set on lining up outside the movie theatre days in advance to get into the latest installment: The Force Awakens. The lineup of people is not what she expected. She thought there'd be people dressed up as Wookies, as Storm Troopers, or rocking Leia buns. Instead, there's just a couple of geeks already camped out. It's those geeks she makes friends with, and the story follows her over the course of a few days and the things they get up to while waiting in line. I loved this story. Perhaps it has to do with the fact that I love Star Wars and I have been to multiple midnight showings over the years (dressed up, yes). The idea of 'kindred spirits' in this context is so spot on and Rowell paints an excellent picture of what can happen when you put like-minded people side by side. I can definitely see this story being expanded upon and following Elena and her geeky friends through adventures like this. Both these stories are short and sweet, and the lovely drawings by Simini Blocker (who actually has a character named after them in Midnights) adds a special touch. 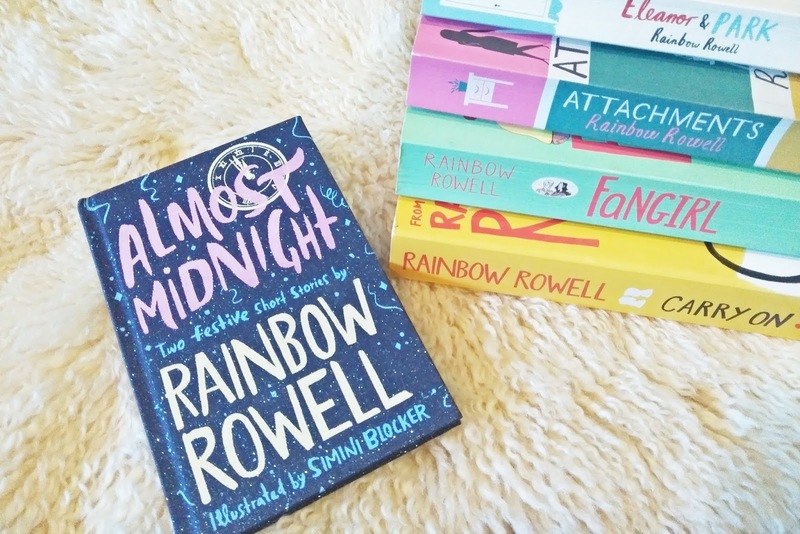 Have you read Almost Midnight? Or perhaps just one of these short stories? 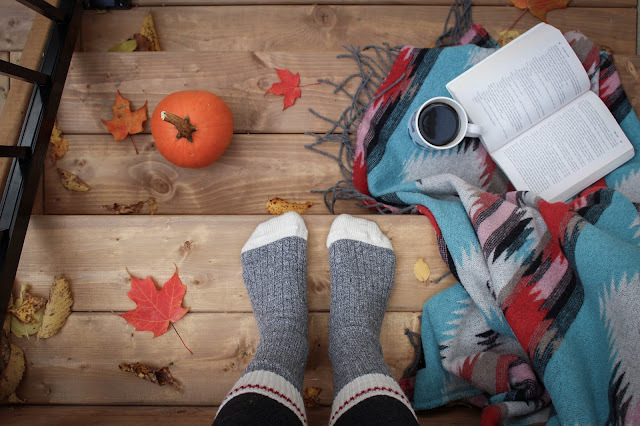 We'd love to know which books are top of your TBR pile for the Autumn months. Leave a comment below, over on the Blogger's Bookshelf Instagram or tweet us! Send Us Your Thoughts On Our September Book Club Pick! Have you read our September #bookshelfbookclub title yet? If so don't forget to share your thoughts, opinions and reviews with us to be featured in our next roundup. There's just under a week left to complete our Google form or alternatively tweet or Instagram your photos and favoruite quotes or poems from the book. 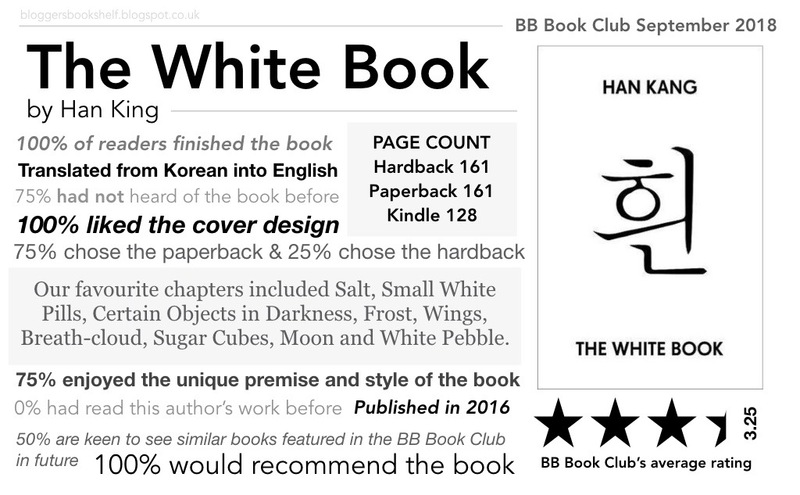 If you haven't had time to read this month's book don't worry, Team BB's co-creators have a special book club selection lined up to celebrate the blog turning six next month. Check back on 24th September to find out more! Sometimes the best review of the first book in a series is whether the person reviewing it wants to read the next book or not. Sure, I can tell you what I thought about Divergent or Matched, but the thing that really tells you how I felt about those books is the fact that I never wanted to read their sequels. Those first books just didn't hook me enough to make me want to invest more time in their worlds. So today I'm going to tell you about five sequels I do want to read, thanks to the books that preceded them. 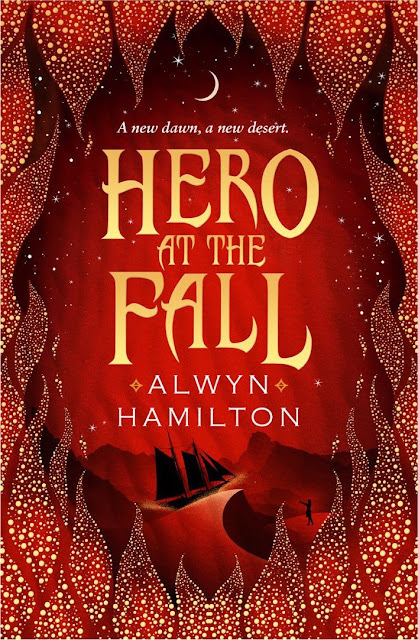 Hero at the Fall is the third and final book in Hamilton's Rebel of the Sands trilogy. The first two books in this trilogy were so gripping and fast paced that I flew through them both, and after all the intrigue and the twists and turns of the second book, Traitor to the Throne, I'm desperate to know what will happen to these characters in this final instalment of the series. I had a few issues with The Magicians, the first in Grossman's trilogy. I had problems with the writing, the story, and the characters, and yet there was something about it that still made me want to find out what happens next. This series has a kind of pull that I can't quite explain, and although I'll probably roll my eyes at certain aspects of this book too, I almost can't help myself. I have to know what happens next. This one is not difficult to explain. Albertalli's first book, Simon Vs the Homo Sapiens Agenda was one of my favourite books that I read last year and when I heard that Albertalli's next book would be a sequel focusing on Simon's friend, Leah, I knew I had to get it. I would happily read Albertalli writing about any of the characters in Simon's world. Give me a book about his dog, I'll read it. The House of Hades is actually the fourth book in Riordan's Heroes of Olympus series, so of course I don't want to say too much about it, but having read the three Heroes of Olympus books that come before this one, and the Percy Jackson series that preceded it, I am still not done with reading about Percy Jackson and his world. 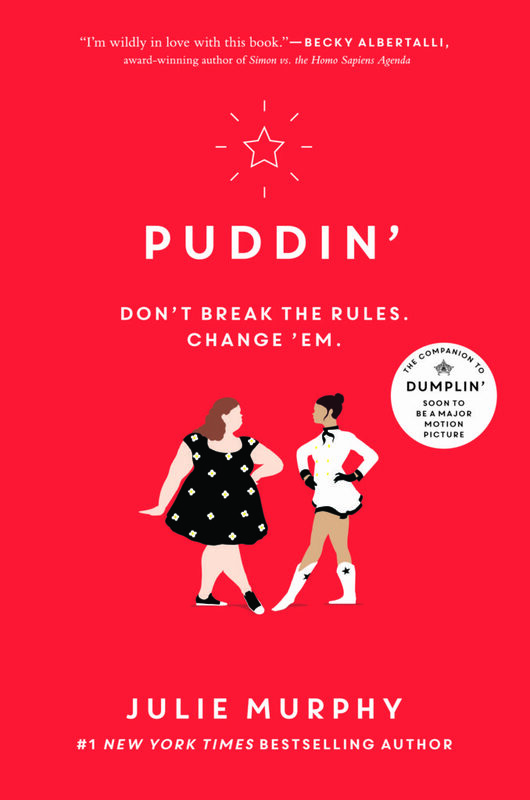 Like Leah on the Offbeat, Puddin' is a sequel that focuses on side characters from another book, but this time those characters first appeared in Julie Murphy's Dumplin'. 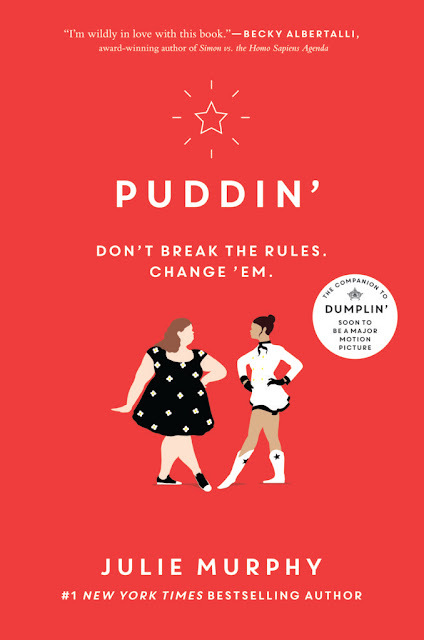 I read Dumplin' earlier this year and fell in love with Murphy's portrayal of 'self-proclaimed fat girl Willowdean Dickson' and I know that Puddin' explores some similar themes and issues to the ones seen in Dumplin', and I can't wait to find out more about these characters. I hadn't read a graphic novel in such a long time so when an email came through from NetGalley about this new graphic novel called Sheets I took a stab in the dark and requested it. The thing I find that I struggle with, with graphic novels, is the fact they're rather short most of the time. They have to have quite the storyline to make it feel worth reading if you get me. 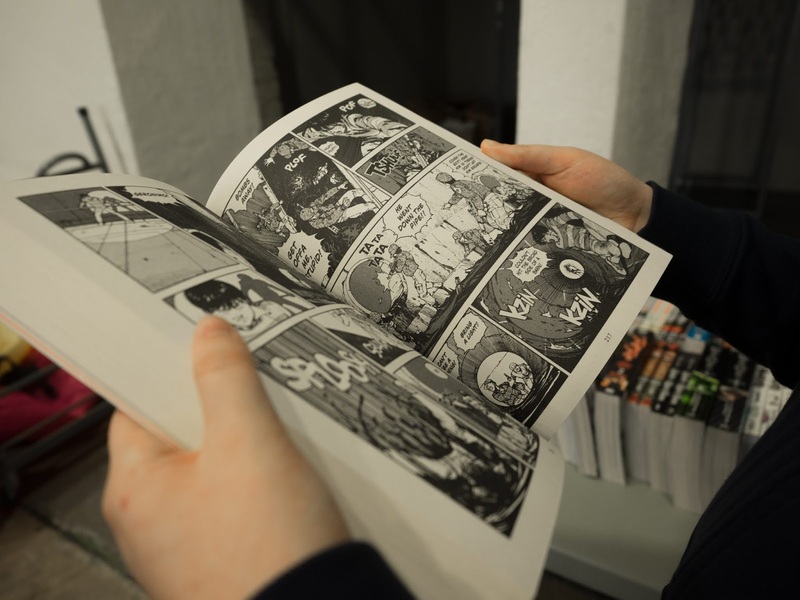 I don't read a lot of short stories so most of the short stories I read are graphic novels. This, however, is such a feel-good graphic novel. There's quite a journey to get to the feel-good part but boy is it worth it! You're immediately pulled into Marjorie's life and learn about her losing her mum and basically losing her dad after he retreated to the bedroom due to the loss of his wife. You feel the hardship of Marjorie's life taking care of the family business while cheering up her brother and attempting to get through to her dad. It's all the feels! Then there's little Wendell, a new ghost, a child, getting to know his new life after losing his old life so young. He's adorable, sad but funny, and you just want to scoop him up. The way the ghost world is described you don't really question the fact that it's a ghost world, you connect to Wendell so much that you don't notice. Once their worlds come together your heart hurts for them both, only wanting to do good but of course fate has decided that things go wrong. Feelings are hurt and your own feelings are hurt when they fight. But I promise you the feel-good part is there! Have you read this before? What did you think? If you're anything like me then buying books is not something that happens every so often, once in a while, maybe on your birthday. It's a regular occurrence; whether you've put a book-buying-ban on yourself is irrelevant. One of the book-related purchases that gives me the greatest joy is having a complete series, especially if they all so beautifully match. It's common practice for me to see a book that has been on my TBR list for a while and pick it up with the full intent to read said book in the coming weeks. Most of the time that happens, and life is good. But sometimes ... sometimes I don't get round to it. And then comes that moment when I see book 2 and/or 3 in a shop somewhere, or it's on a sale table, at a second-hand store, and I pick it up because, hey! I've got the first one at home, better have the second one lined up ready to go! It came to my attention recently that I have quite a few full series of books that I had every intention of reading at some stage, still sitting (beautifully, I might add) on my bookshelves. Have I read book one? No. Do I want to? Yes, I probably do. Have I even thought about those books in the last year? Unlikely. So today I thought it would be fun to take a look at six of the series that I own in full but I still haven't read. If any of these are some of your favourites, you might be able to twist my arm and I'll bump the first book up the TBR pile. The first in this series, Naughts and Crosses, was published back in 2001, but it wasn't on my radar until I worked in Waterstones bookstore in England in 2014. One of the people who worked at Waterstones told me about them, so it was added to my list of books to check out. I found them, years later back in New Zealand, on sale (buy 1 get one half price), so I promptly bought all four books. Have I read them? No, I have not. This is one of those series that has been popping up most of my life. The first book, The Amulet of Samarkand, was published in 2003 which is when I probably saw it for the first time. Since then I've has numerous people recommend it to me, and have slowly collected all three books in the series with the full intention of reading them someday. I know, I know! It's ridiculous that I haven't read this series; I would say the majority of book-lovers I would have read this series at least once. I haven't even seen the movie adaptation. Eek! So so bad of me. But one day [she says with determination]! Once of the reasons I probably haven't actually started this series is becuase I feel like it's a little too far gone. The first, The Golden Compass/Northern Lights was released in 1996! This is one of the few series I have where every single book is fro a different publisher. And I hate it! But when you're scoring books for super cheap in second-hand stores, you can't be too picky. I've heard great things about this series, and have recently bought another Sally Green book, so I need to get on it! This was confusing to find what the series was actually called. Howey has a bunch of sub-series connected to this one, so I'm 90% sure this the right title, however if you think otherwise, please let me know. Someone in England recommended these books to me when I lived there, and so I bought two in a sale, and found the third when I returned home to New Zealand. And no, I have not read them yet. Crammed into one mega volume, my copy of the Old Kingdom Chronicles is huge. A literal doorstop. Another one which I have heard good things about. What's stopping me reading this is the sheer size of my copy. Can you imagine trying to haul around a book with three books inside!? Nightmare. Are there series which you own all of (or the majority of) that you still haven't read? Let us know! 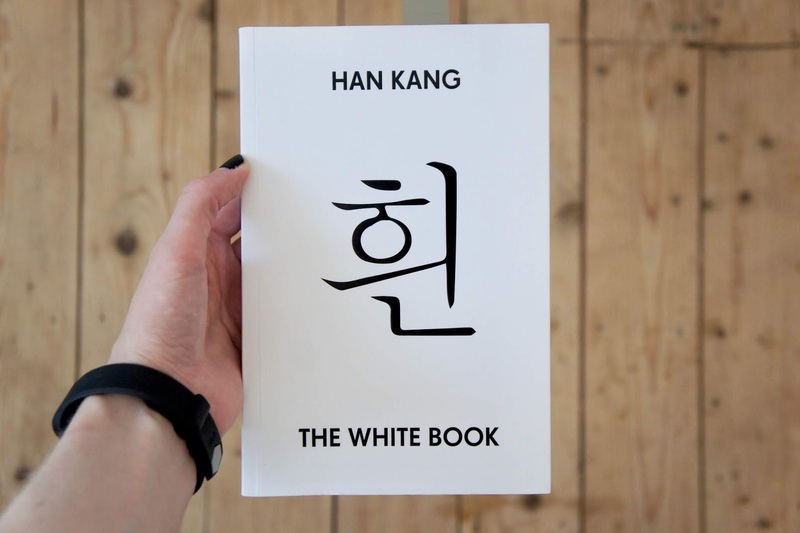 The White Book is a meditation on colour, beginning with a list of white things. It is a book about mourning, rebirth and the tenacity of the human spirit. It is a stunning investigation of the fragility, beauty and strangeness of life. 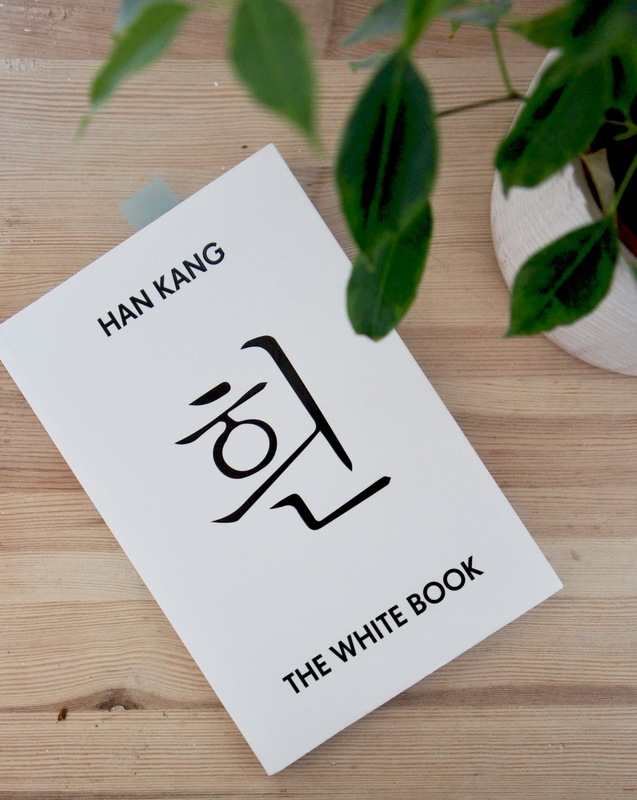 After BB's co-founders recently spent a Saturday perusing the shelves of Waterstones and discussing a variety of different ideas Ria settled on The White Book by Han Kang as our September book club pick! If you'd like to read along with this month's selection, head over to Book Depository (who offer free worldwide shipping), Amazon or your local bookstore to pick up a copy. Once you've read the book you can share your thoughts through this Google form, by the 21st September deadline. You can also email us your opinions or leave a mini review and photo over on Instagram using the hashtag #bookshelfbookclub. Make sure you're signed up to our monthly newsletter so you don't miss out on any future book club updates! We hope that you're excited to read our September selection but don't worry if it doesn't sound like your thing - check back next month for our very special October pick to celebrate BB's 6th birthday! 1. It's Reading Time! 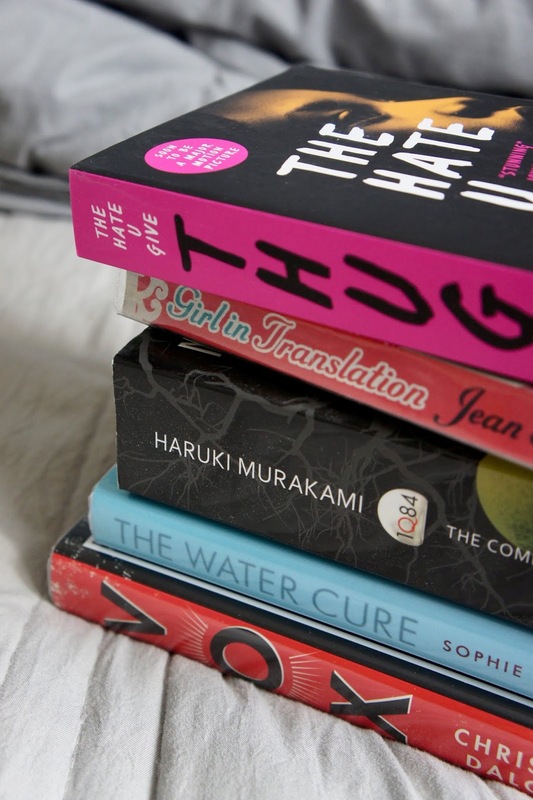 - Harriet over at This Essex Girl discussed three reasons why she's making more time to read. 2. Books As Art - Buzzfeed recently featured the work of Instagram user @james_trevino who uses his book collection to make artistic photos. 3. Considering An English Degree? - Holly shared her top tips for studying English Literature or Creative Writing at university. 4. 2018 Reads - our lovely friend Michelle showcased some of the books she has read and enjoyed so far this year over on her blog Daisybutter. 5. Great American Novels - Kerri at Bustle created a roundup of eleven amazing YA titles she believes could fit the title of 'great American novel'. 6. 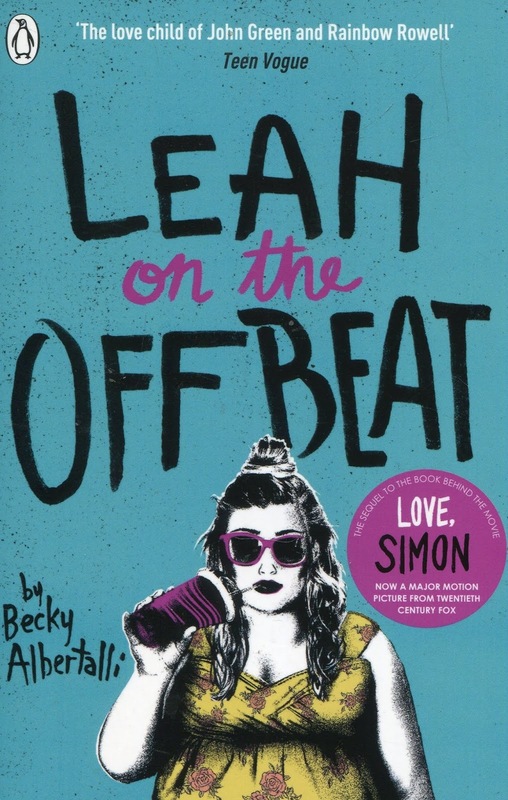 A Love For Books - inspired by World Book Day, we loved Shelley's post on falling back in love with reading, featuring some of her top recommendations. 7. Hufflepuff Pride - this article over on Hypable explains why companies should hire a Hufflepuff! 8. Overwhelming TBR? - in this post Laura talked about ways to avoid the dreaded overwhelming TBR pile issue that we've all experienced. 9. Dear Non-Readers... - what would you like your non-reader family and friends to know? 10. Bookish Bucket List - here are six libraries that we should all visit in our lifetimes. Have you crossed any off the list yet?